This is your chance to secure inspired living right in the heart of one of Perth’s most exciting urban revitalisation precinct. 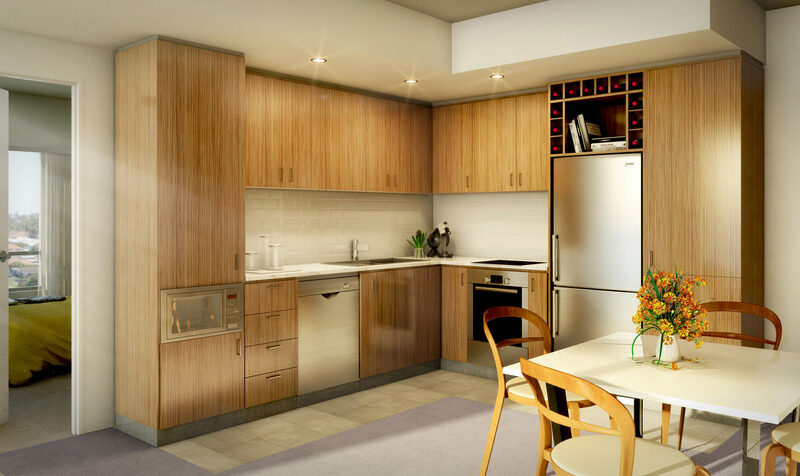 Nestled in a surprisingly private setting, Velocity is close to all the attractions of modern living – just minutes from Westfield Carousel Shopping Centre, Curtin University and major transport connections. Starting at prices to suit value-conscious home buyers and investors, Velocity apartments feature generous floor plans, immaculate finishes and sweeping views from the city to the mountains. This unique complex is the surprisingly affordable way to secure the best of Perth’s lifestyle. Rising above the rooftops of Cannington, Velocity’s design is smart from the start: sublime style, modern foyer controlled by high grade security in a complex supported by green solar technology. Without the need for expensive in-house facilities, Velocity’s strata fees start at around $850 per year – half of what you’d expect to pay in a comparable development elsewhere. 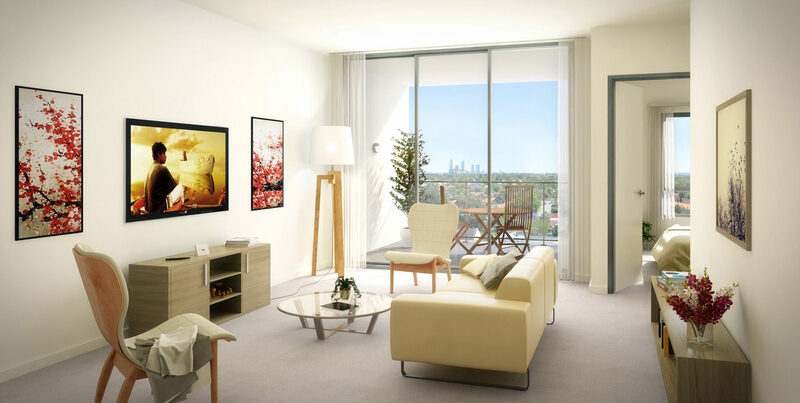 Architecturally designed to use space intelligently, every apartment boasts sleek lines and beautifully finished interiors. Living areas are modern and warm, with quality flooring, contrasting finishes and rich textures. Velocity kitchens feature stone benchtops, glass or tile splashbacks and the latest Bosch appliances; stylish oven, cooktop and rangehood. Bedrooms are spacious and bathed in natural light. Bathrooms are adorned with designer tiles and a high quality finish. 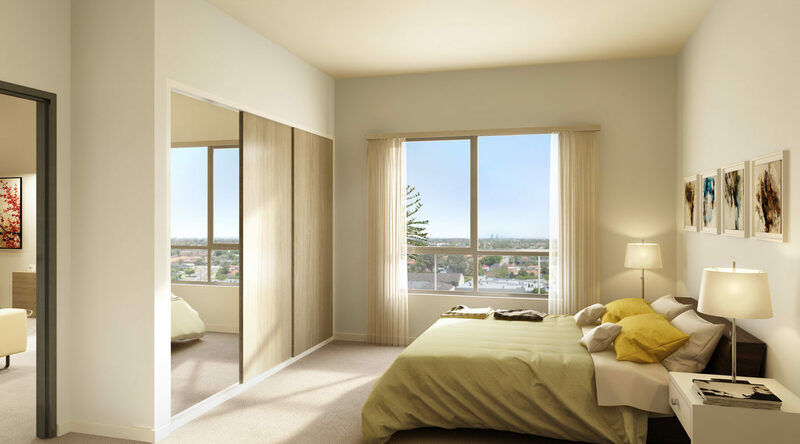 Every aspect has been considered to ensure you live in style while taking in expansive views of the lights of Perth from your floor to ceiling windows, and balcony or courtyard.